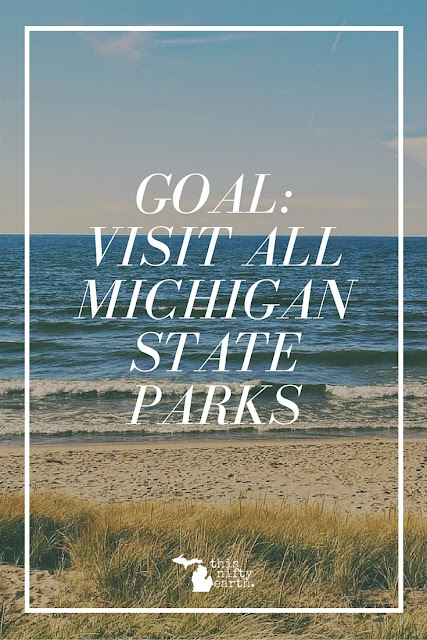 I recently posted a list of 5 State Parks I really want to visit and that got me thinking about how cool it would be to be able to say I'd visited all of the State Parks in Michigan. While this might not be that feasible, I'm willing to try. 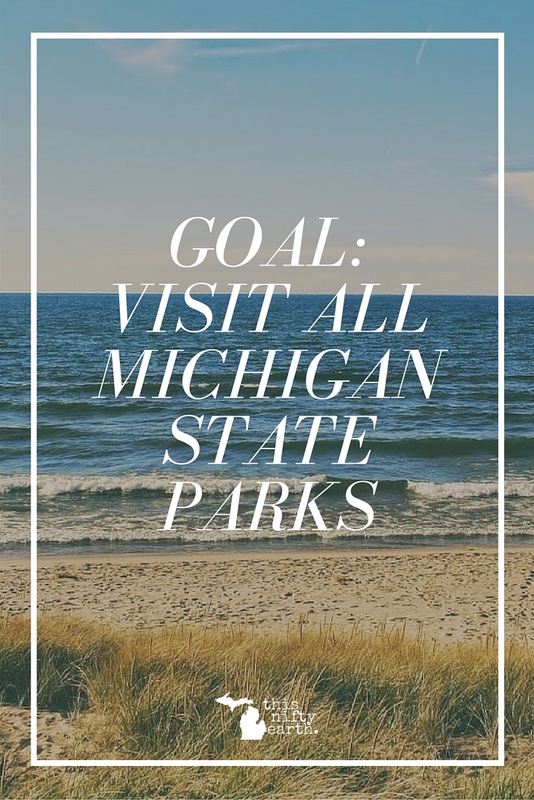 Below is a list of all the State Parks in Michigan and next to them are the links to the blog post(s) about them. 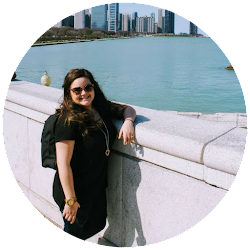 The biggest thing I noticed when I was drafting this post is how many State Parks Michigan has. I thought I had been to quite a few, but that's simply not the case. Have any of you been to any of the parks above? What are your favorites? I need to start planning trips!